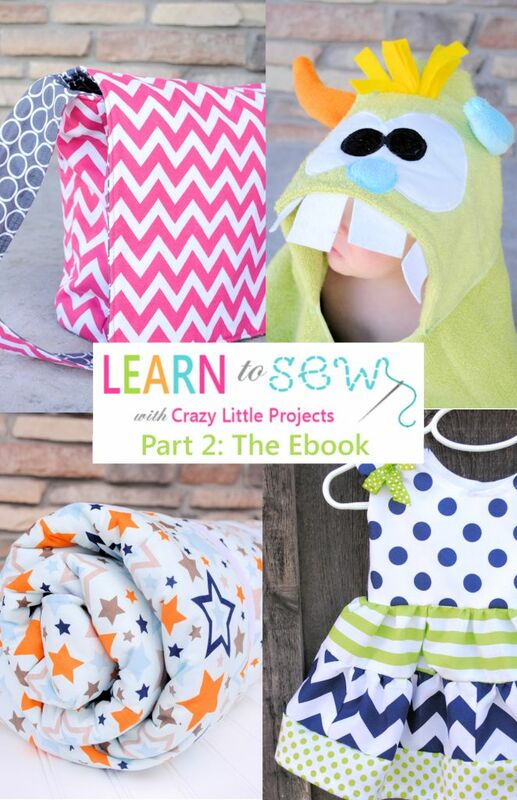 Have you always wanted to learn how to sew and save pounds on small alteration? or that aren't as original as you'd like? 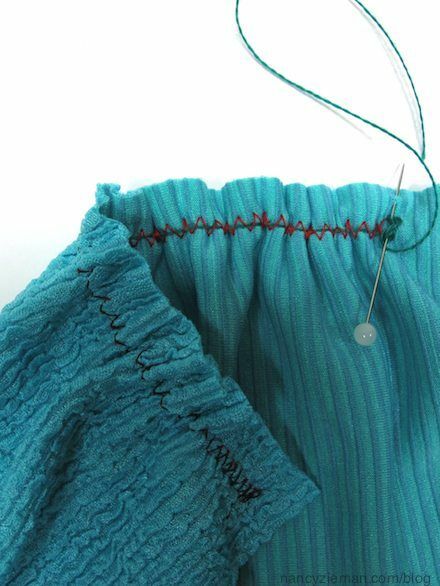 Perhaps you want to learn how to use a sewing machine or take on something a bit more challenging? 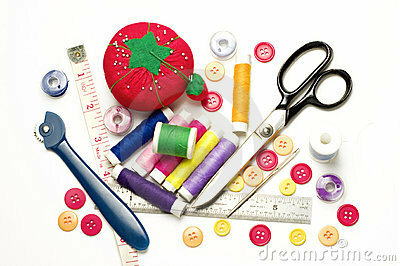 Learn how to do alterations , customize your own wardrobe! Don't Have a Sewing Machine? choose between a basic Janome or Mid level Janome 525s. Janome over-locker available for larger projects. I have been sewing since I was a teenager. I developed my skills through years of creating garments and home furnishings for my family and friends. In 1994 I obtained a City and Guilds qualifications in Fashion Design and Pattern Cutting . This is where all the Art and Sewingcreativity happens!